The beat, lyrics and the saxophone solo! 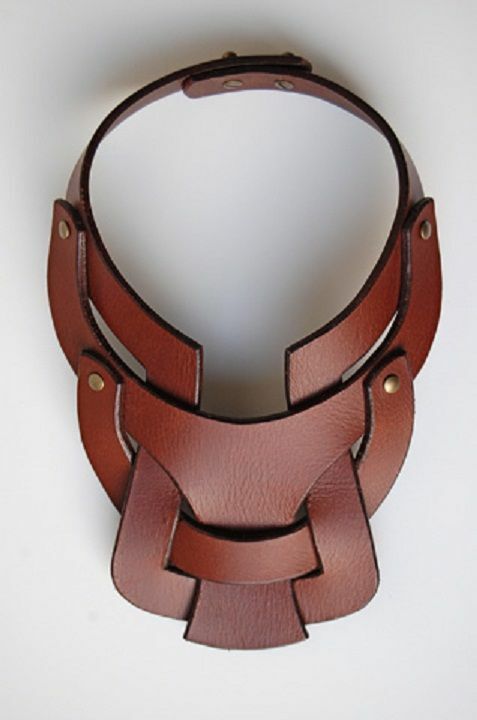 The architecture of this necklace is awesome. The brown is also easy to pair with any outfit. The soup tastes great and yet not overwhelming. The beef is also perfectly cooked retaining its flavour! The service is also quick and convenient since it is just opposite my campus. but the ones I found so far either lacked the comfort aspect or the design aspect. 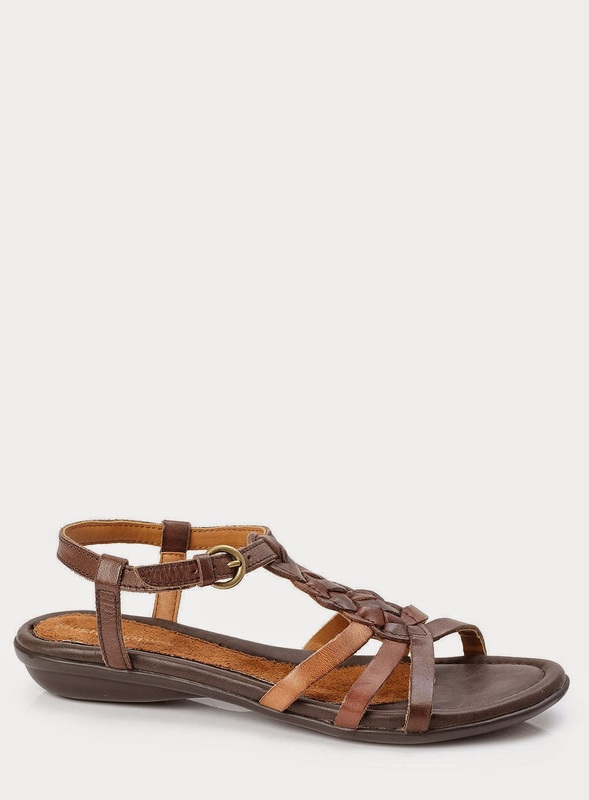 My eyes lit up when I saw this pair at Hush Puppies and it was well within my budget (GSS FTW). The padding of the insole really was a “BUY” factor for me, as well as the well-ridged sole.